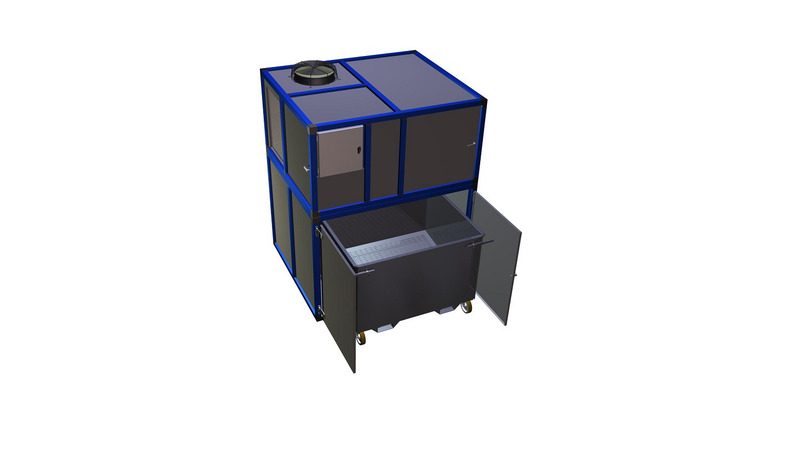 Drymex® sludge dryers are capable of drying aqueous sludges to obtain dry matter contents of up to 90 percent. Volume and weight reductions of as much as 60 percent save the operator a lot of money for disposal. 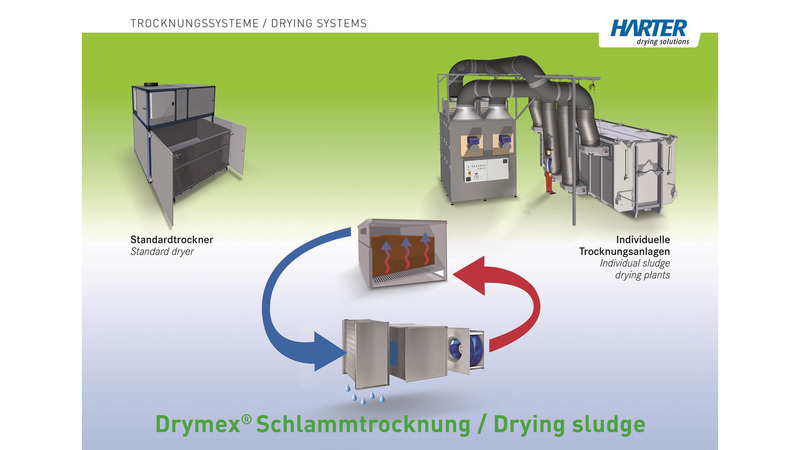 Drymex® sludge dryers are capable of drying sludge at 20 °C - 50 °C in an energy-saving closed system. 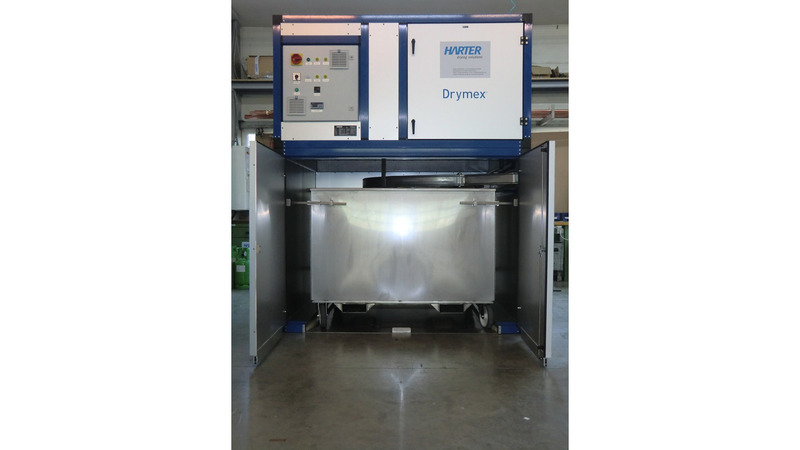 Drymex® drying systems are used for filter pressed sludges and are suitable for almost any aqueous sludge. Sludges, once dried, are sometimes eligible for better classification which will further reduce cost. 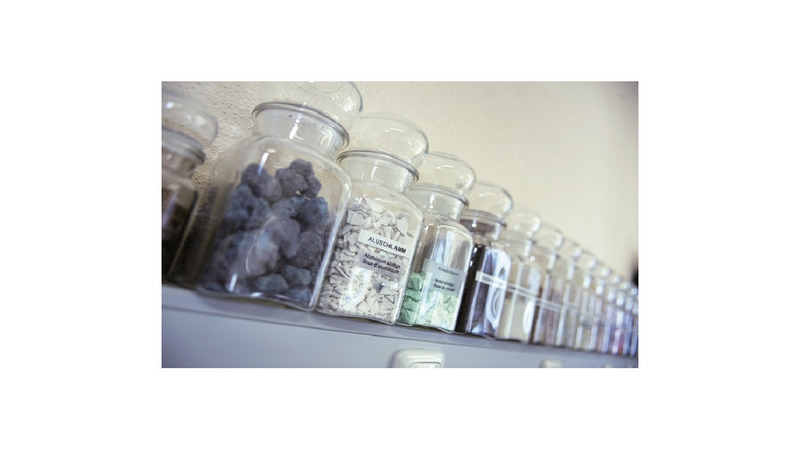 Also, drying is requisite for recycling useful substances contained in the sludge. 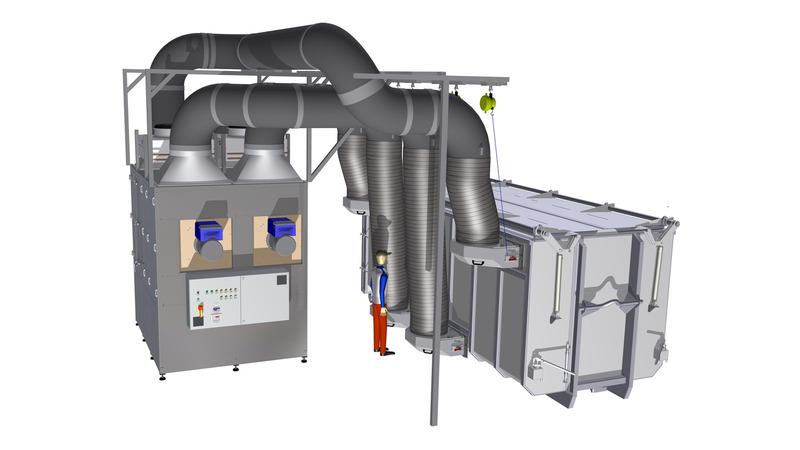 An energy saving and efficient sludge drying technology opens up manifold economic opportunities to the operator.